This chart was done as a thought exercise exploring data reflected when you look at the percentage of 9th grade enrollment reflected in 12th grade enrollment the same year. 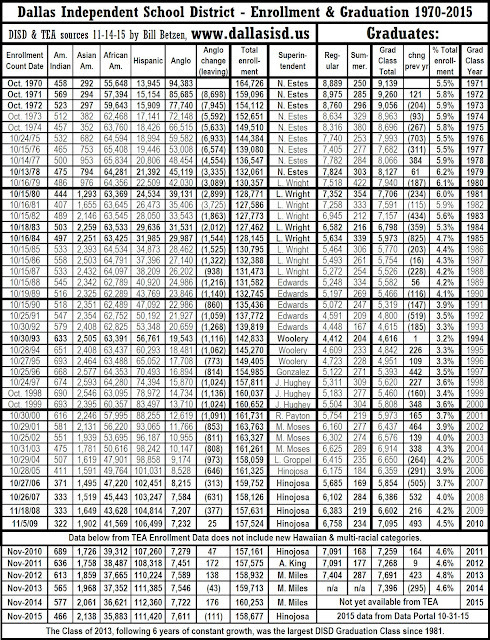 This chart was done in preparing to watch all high schools this year as the full every year letter writing will be attempted in each high school with the School Time Capsule Project. Carter is a new high school with this being their first year to write letters. South Oak Cliff, Sunset, and Pinkston have been writing letters for several years. This chart seems to indicate very strong progress for Sunset and SOC in gaining student enrollment stability. It also shows great progress at Carter but no letters were written there last year. Now to see what happens this year as 4 times as many students write letters, and also write to their parents and other relatives at all 4 schools. Questions to rewrite and ask again. Miguel Solis never answered them 5 years ago. http://schoolarchiveproject.blogspot.com/2013/11/questions-for-miguel-solis-transparency.html and were presented to Miguel Solis again. He had just been elected as a trustee, but during is election he would not answer these questions. These questions need to be re-written for 2018/19. 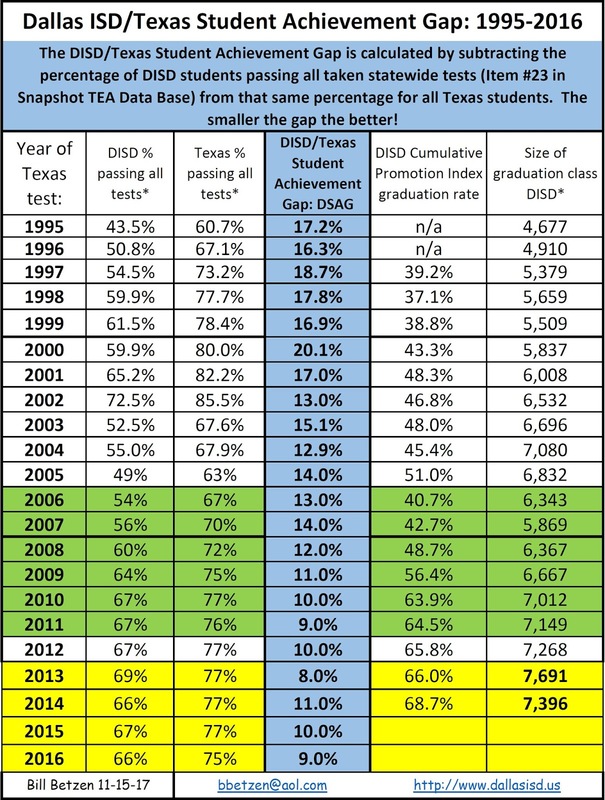 The issues are still critical to DISD success. To support transparency the following questions were sent to Miguel Solis on 10-22-13 and never answered. Miguel is now the official DISD Trustee for District 8. Answers to these questions are much more important now. Will Mr. Solis achieve the transparency he often spoke about? 1) Before he was hired in Dallas ISD there is no evidence that Mr. Miles was asked about the 26% drop in high school enrollment during the 6 years he was superintendent over Harrison School District Two in Colorado Springs. During a time when elementary enrollment rose over 20% in Harrison, indicating families were moving into the district, this loss of high school enrollment is an exceptionally dangerous sign. Does this loss bother you? What does it mean to you? Can you secure, or did you ever receive an answer from Mr. Miles as to what happened in Harrison to cause this student loss? Are you comfortable with his answers? 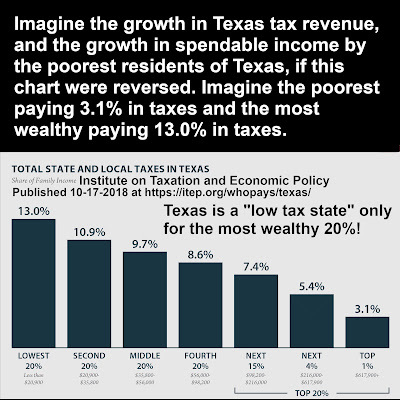 Would you allow such a loss to happen in DISD? 2) Mr. Miles is known for a policy of not allowing students to move to the next grade unless they can do the work well. That policy, strictly interpreted with no extra help for students, would eliminate low scoring students, encourage students to transfer out, and encourage higher testing students to remain. Hundreds of students left Harrison and transferred to District 11 to the north where ACT averages then went down. Is graduation a priority for you, or are higher average ACT scores a priority? In what solutions to this issue would you place your energy? 3) The majority of the above mentioned loss was to seniors. The Harrison District senior class lost 33% of their enrollment during the 6 years Mike Miles was superintendent. 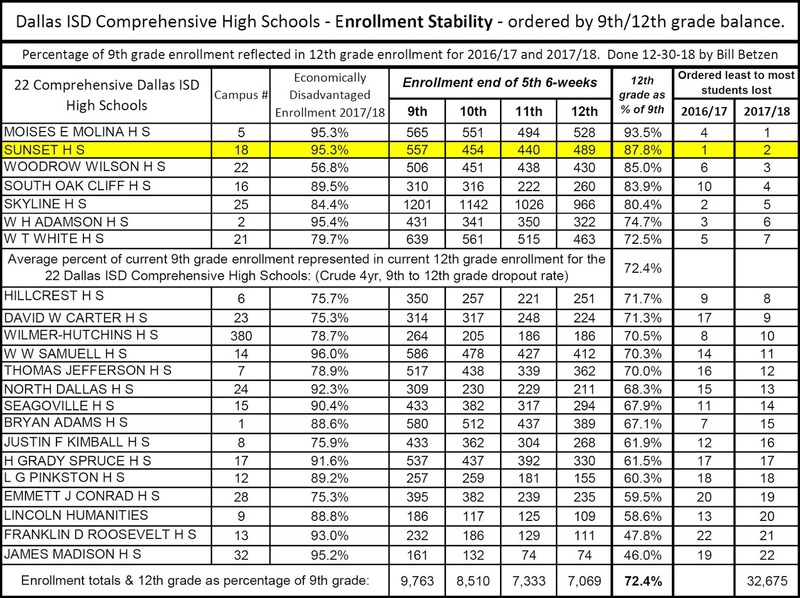 Now in Dallas, during Mike Miles second year in DISD, the senior class has lost 531 students compared to last year’s enrollment, 6% loss. Does this loss bother you? What accountability would you require from Mr. Miles if such senior enrollment loss continues? 4) Mike Miles’ behavior necessitated a $100,000 investigation exposing many unethical actions by him against DISD policy, and against the board itself. You have probably read that investigation. What discipline would you have required as a board member? 5) Mike Miles has alienated some of the most respected and accomplished leading education professionals in DISD. It has resulted in many of them leaving their critical leadership positions as reflected in this article:http://dallasmorningviewsblog.dallasnews.com/2013/08/three-of-our-four-annointed-super-principals-have-been-drummed-out-of-disd.html/ Does this leave you comfortable about his leadership style? What issues do you see? 6) Mike Miles has had monumental difficulty in hiring and keeping staff who work closest to him in spite of the exceptionally high salaries he has given them:http://dallasmorningviewsblog.dallasnews.com/2013/05/when-will-disds-revolving-door-end.html/ . What is your opinion of this turnover? What issues does it present that you can identify? 8) Miguel, you have said you support transparency. 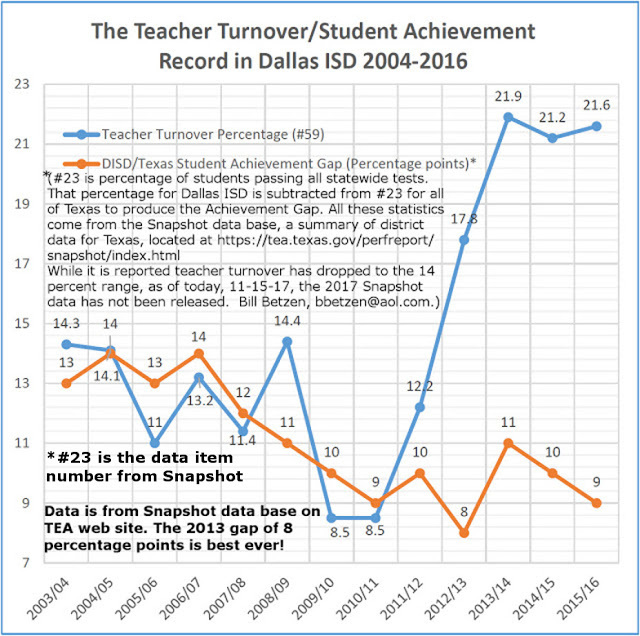 Would you vote to require DISD to have the same level of transparency regarding teacher positions filled, and vacancies, as we now enjoy with student enrollment? (I am thinking of the enrollment listings athttps://mydata.dallasisd.org/SL/SD/ENROLLMENT/Enrollment.jsp?SLN=1000) That is, would you require that within the next working day every new vacancy would be public and listed online by school as well as totaled for the entire district? This would allow the public to know exactly how many classrooms in their local school are not filled on any day with a full-time (not substitute) certified teacher for those students and subjects, as required by law. How concerned are you about the record number of over 1,700 staff who have already left DISD these first 16 months of Mr. Miles tenure? 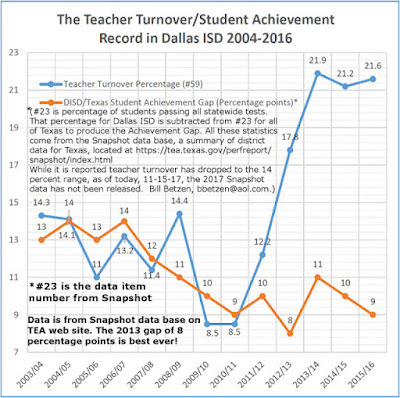 http://keranews.org/post/more-disd-teachers-resigned-year-last-and-some-say-mike-miles-why. 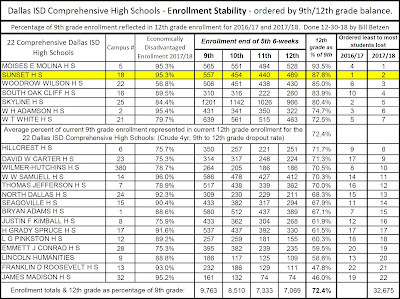 9) In 2013, when reported at the end of July, DISD did not officially notify the board that, for the first time in DISD history, the proportion of DISD students taking college entrance exams went down. The percentage of DISD Minority students taking the ACT exam fell by over 23% while that percentage was virtually unchanged for the SAT exam. Does it bother you that Mike Miles did not point out these reductions in the student population tested to the Board? Does it bother you that instead, through reports given, he claimed very questionable and unjustifiable student progress with higher average grades reported for the ACT? 10) In 2013 Mike Miles decreased the public transparency relative to the average ACT scores reported to the public. Historically they had been reported to the first place after the decimal point. In 2013, due probably to the 23% decrease in the minority percentage tested, the scores increase from 17.2 to 17.6. Then for the first time in history these results were reported to the nearest whole number only. The result was that it appeared the scores went from 17 to 18 instead of the 4/10 of one point improvement that actually happened. Does that reduction in transparency bother you? What do you think explains this? What would you have done if you were on the Board when such reporting was attempted with no clarification of the changes? Nothing? Challenges to this math and thinking are welcomed! 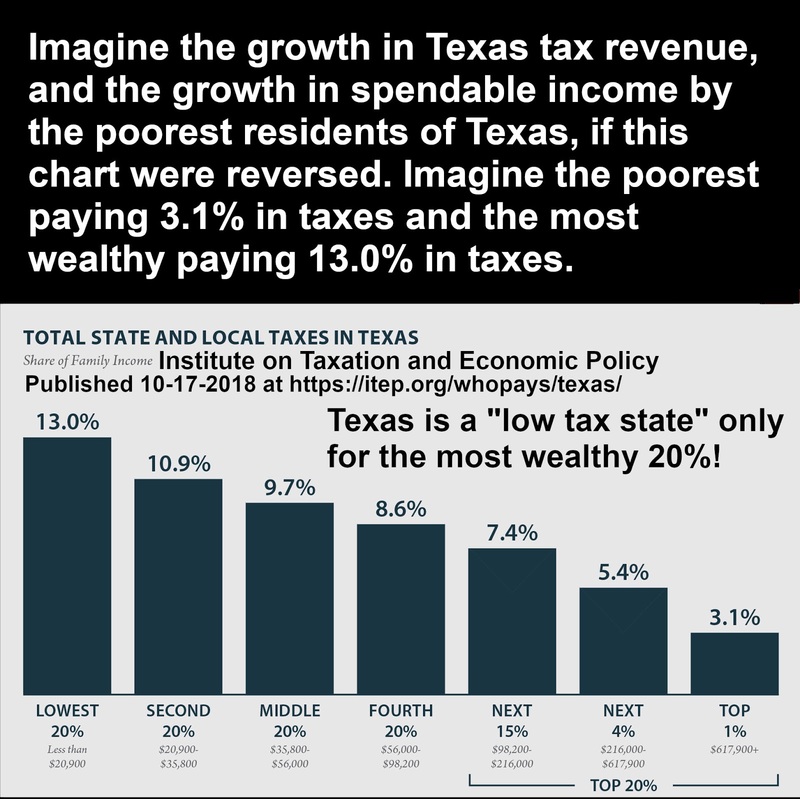 It is certain Texas tax revenue would increase and spendable income would increase significantly for that segment of the population who would spend it almost immediately, the poor who need the essentials for life. 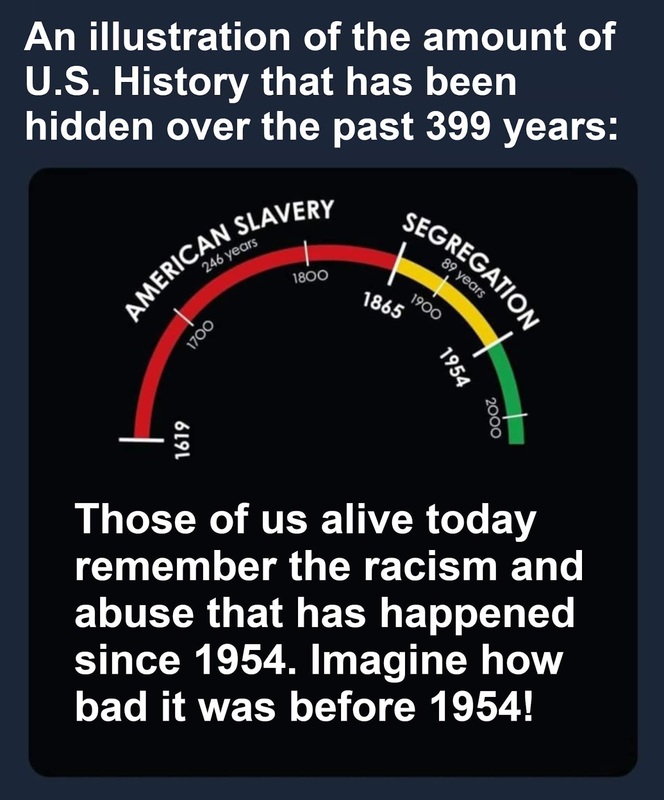 Those who grew up in the 1950's know how "equality" has been since 1954. Was it the same "equality" that led 70,000 White-non-Hispanic students to leave Dallas ISD from 1965 to 1977, the first 12 years of 45 years of Dallas ISD White Flight? The 1964/65 school year was the highest White enrollment on record for DISD, 127,124. Then White numbers began to decline in 1966, but minority numbers grew faster than the White decline until 1970. DISD Administration has rarely been more wrong in an enrollment prediction than in May and August 1970. In May 1970 DISD was predicting as many as 180,000 students for the next school year. By August that prediction was down to 177,000 students. The final full enrollment count for 1970/71 was only 164,726! They had terribly underestimated White Flight! The 1969/70 DISD full enrollment of 173,799 students became the largest annual enrollment in DISD History! DISD thought they would be growing, but then suddenly started to shrink. The loss of White students was for the first time thousands greater than the increase in minority students that had sustained total DISD enrollment growth since 1965. 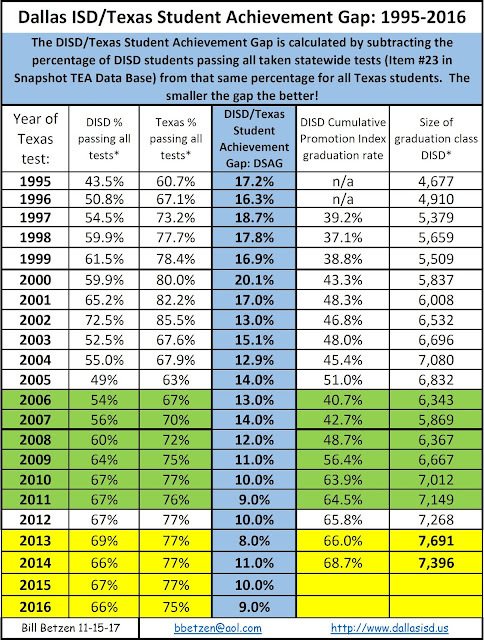 A new stage of White flight began as DISD full enrollment began to shrink. That shrinkage continued until 46,337 students had been lost in just 14 years! The full DISD enrollment of 173,799 in 1970 was down to 127,462 by 1984. The summer of 1970 was the highest loss of White students in all 44 years of White Flight, 1965-2009, and in all of DISD History! It was estimated at far over 10,000 students. 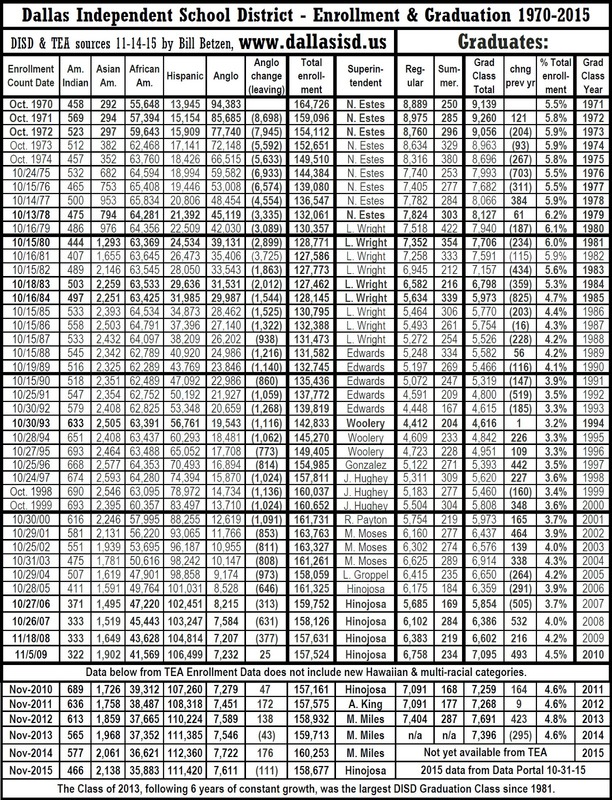 In 1971/72 DISD had the second highest loss as another 8,698 students left. White Flight continued with thousands leaving annually for three decades, until 2002 when the annual White loss fell to and remained in the hundreds for a total of 8 more years. White Flight ended in 2009 when White enrollment hit 7,207. From 1964/65 to 2008/09 over 120,000 White students had left Dallas ISD to achieve the lowest DISD White enrollment in over 120 years. In 2010 White enrollment went up, for the first time in 45 years, to 7,232.